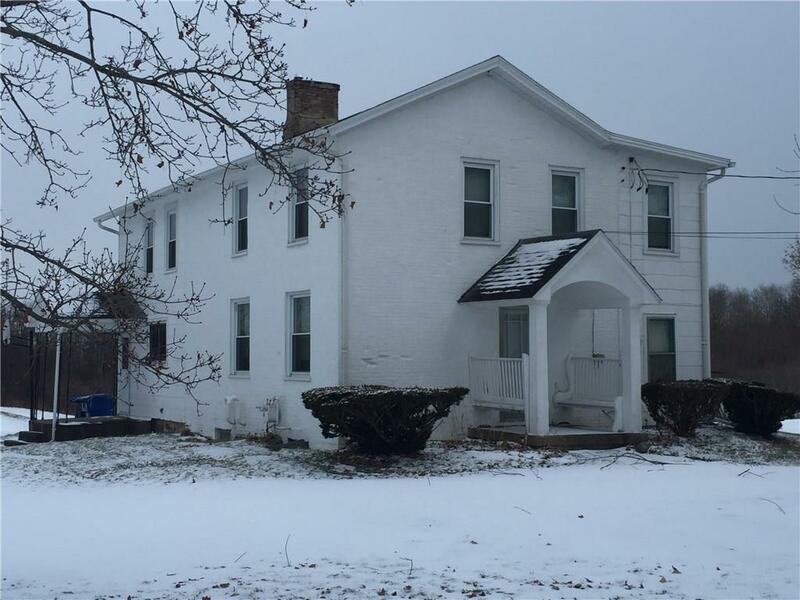 247 Carter Road, Geneva, NY.| MLS# R1171050 | Coldwell Banker Finger Lakes | 315-789-6768 | Geneva NY Homes for Sale, FINGER LAKES PROPERTIES, Seneca Lake, Cayuga Lake, All of the Finger Lakes. Town of Geneva taxes with the convenience of the city. There are four bedrooms and a large kitchen and living area. Plenty of room with over 3 acres.